I am far from being a beauty expert. In fact I'm still trying to figure out the difference between concealer, corrector, and highlighter, and don't even get me started on where all these products go on the face. However, since entering my thirties, trying new beauty products has become an obsession of mine, as I am always on the hunt for anything that helps stop the aging process, or makes me look younger. During this hunt, not only have I improved my makeup applying techniques, but I have fallen in love with some items that have become staples in my beauty cabinet. 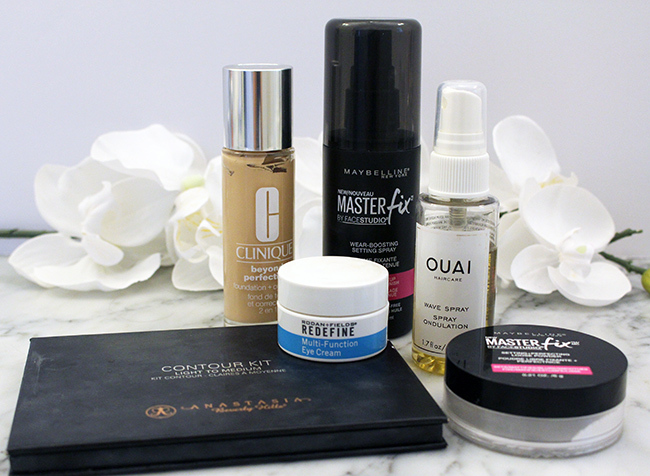 Today I'm sharing with you some of my everyday favorites. 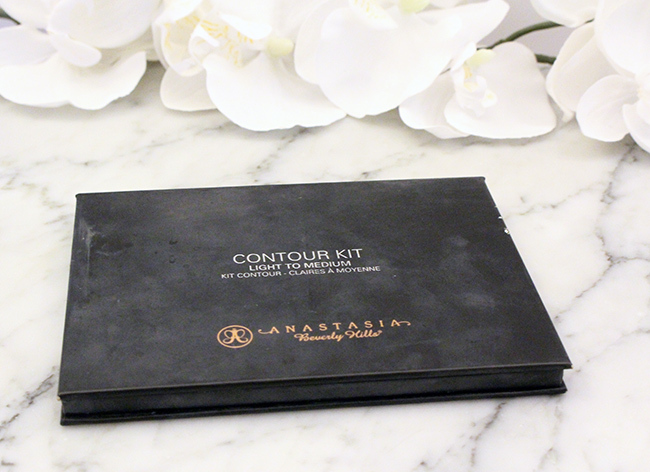 Anastasia Contour Kit: You can tell by the packaging that I use this a lot! I have to admit that this is the first contour kit that I have tried, as before I was using my bronzer to attempt my contouring. But it it will probably be the only contour kit that I try, because I love it. It's very easy to use and the highlight adds the perfect glow. 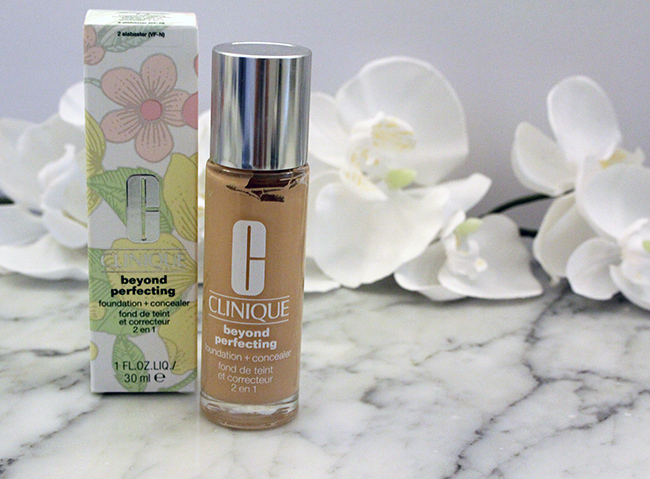 Clinique Beyond Perfecting Foundation: Okay, so I only started using this foundation last week, but I had to share it, because so far I'm obsessed. For the past 10 years (literally) I have been using this Lancome foundation, but wanted to try something with a full coverage. Not only does it do a great job at concealing all the spots that I want to hide on my face, but but goes on smooth and doesn't feel heavy. I thought that I'd only use a full coverage foundation for photo shoots and events, but I've actually been wearing this everyday! Maybelline Master Fix Setting Powder and Boosting Setting Spray: I feel like I'm that person who's makeup will never stay put. My foundation is pretty much worn off after four hours, my eye liner smudged after an hour, and my lipstick gone thirty minutes after applying. I've been following Maybelline on Snapchat, and noticed that they always finish their makeup tutorials with these two products. Being drug store products at great prices, I thought they were definitely worth a try. And guess what, they work! I've noticed a big difference with my makeup lasting. 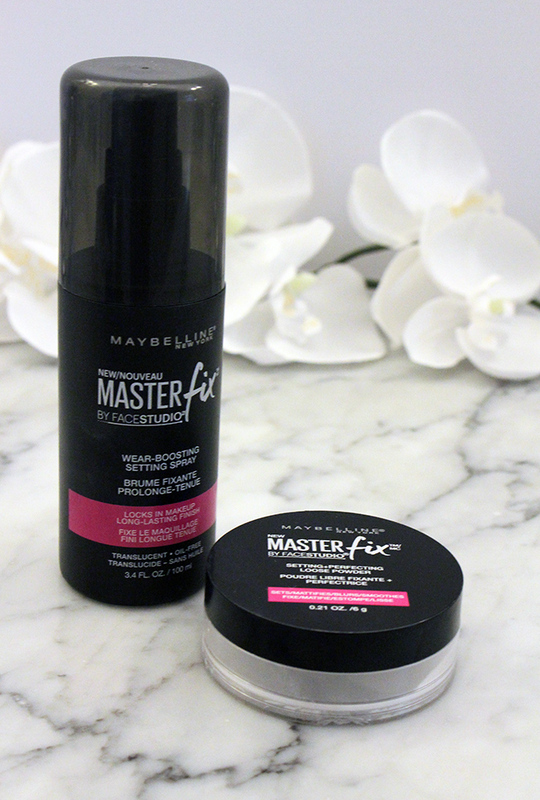 Although I still have to touch up late in the day, using these two products has added a good two to three hours to my normal wear. I'd also like to add that I've been using the Kyle Lip Kit and Lipsense and am in love with both of these products. They actually last, and it's been amazing to look in the mirror four hours later and still have color on my lips! 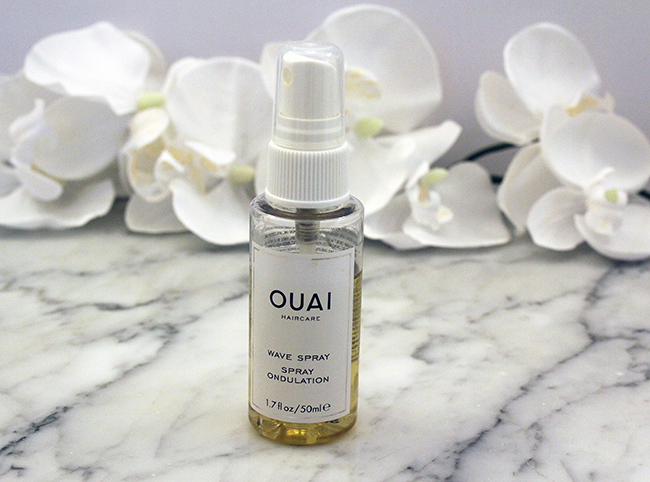 Ouai Wave Spray: I've used several wave sprays in the past, but this is by far my favorite. I love the texture and beachy look it adds to my hair, and it smells AMAZING! I can't wait to try more products from the Ouai line. 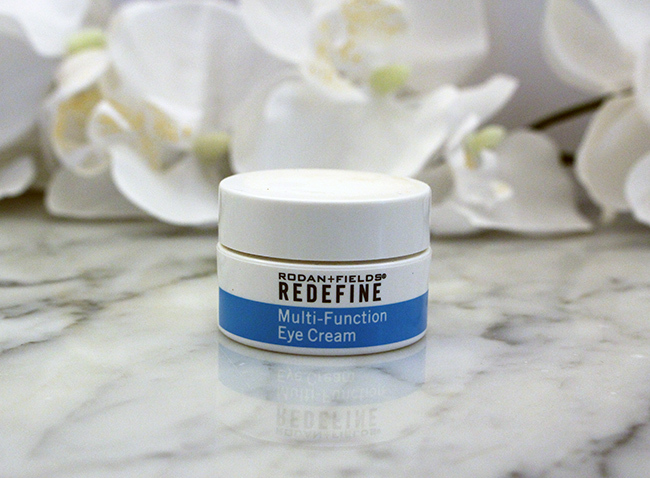 Rodan + Fields Redefine Multi- Function Eye Cream: I stay up way too late. My lack of sleep mixed with my age, calls for a great eye cream, and this is the best one that I've tried. Trust me when I say that I have tried a lot! I love the texture of the cream, and although I still have "happy lines" around my eyes, I feel like they are a little less noticeable since using this eye cream. I'm always looking to try new beauty products, and would love to hear which ones are your favorites. I'm also on the hunt for great face masks, so If you have any you love, please share in the comments! Linking up with these amazing blogs here. I'm like you when it comes to beauty products. I would love to try the Maybelline products, my makeup is always wearing off! I love my Anastasia brow kit, but I just might need to try the contour kit as well! All your picks look like great ones!! I only use Clinique but I havn t tried this one yet!I certainly have too. I am suuuuuper obsessed with that Ouai wave spray- and doesn't it smell divine??? I haven't tried any of these products but the setting spray looks really interesting! My makeup never lasts either. I need to try these! I'm the biggest fan of Clinique! Thanks for sharing these products, I will have to check these out.